Open Mic Nights were made for quiet nights and paving pathways for young, aspiring talents thirsting to unleash their musical creativity on to their comfort zone: the stage. And the latest Open Mic Night hosted by our very own Taylor’s University Music Club was an affirmation to this. If you are looking for a platform to showcase your vocal and musical abilities, or haven’t played at a venue before, Open Mic is the best way to begin. A platform that values and celebrates music and individual talent, this is one event to watch out for. The opening performance for a music event is critical to setting the crowd’s energy. Without doubt, the club’s very own President, Darren Lee, kicked off the show with a harmonious rendition of Collide by Howie Day, and a self-composed song titled All I Ever. The show continued on with performances from Nicholas Koh and Wong Wai Xiang, who brilliantly attempted the ever so popular ‘fingerstyle’ made famous by Sungha Jung to the melodies of Felicity and Titanic. 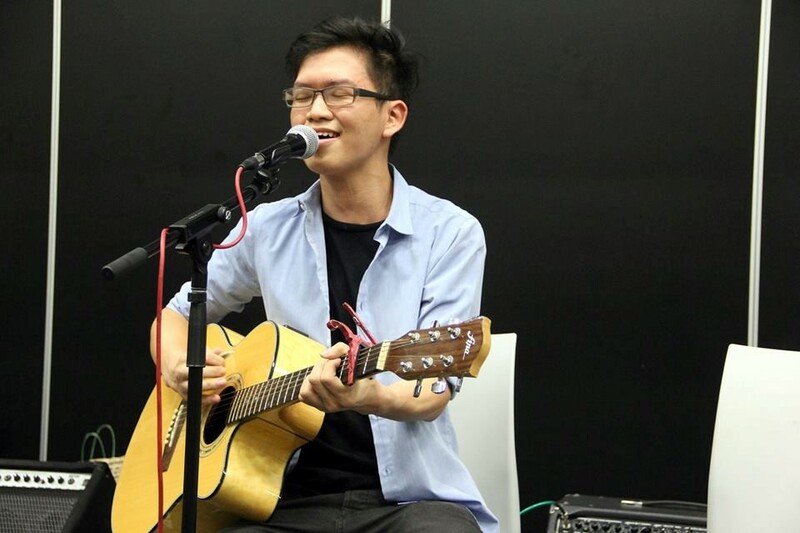 Wynston Lee continued to capture the crowd’s attention with his ‘silent guitar’ with popular numbers like Lost Stars and For the First Time, made popular by Adam Levine and The Script. 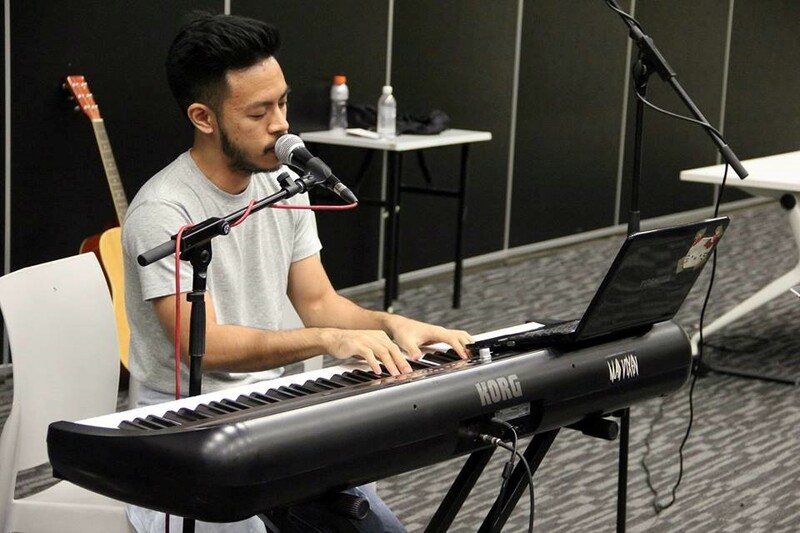 Singer-songwriter Sid Murshid picked things up again with his vocal prowess as he crooned to Toxic by Britney Spears, and crowd favourite Digital Love by Daft Punk. The performance used a crystalline piano throughout, paired with a stripped-down R&B beat. Even when it began to add a little more, it never took too much away, going instead for a softer sound that almost caresses your ear. Another notable performance was by a duo group helmed by Ili Ruzanna and her guitarist. The wide-eyed, petite performer crooned to the beats of Island in the Sun, Officially Missing You and Style. The two were powerful together, yet delivered warm and comforting vocals well-suited for ballads. The main act of the night was by No Tyra, with a powerful rendition of Alicia Key’s If I Ain’t Got You, Don’t Let Me Down, Don’t Look Back in Anger, Kau Ilhamku, and self-written songs Deny and Idaman Hatiku. 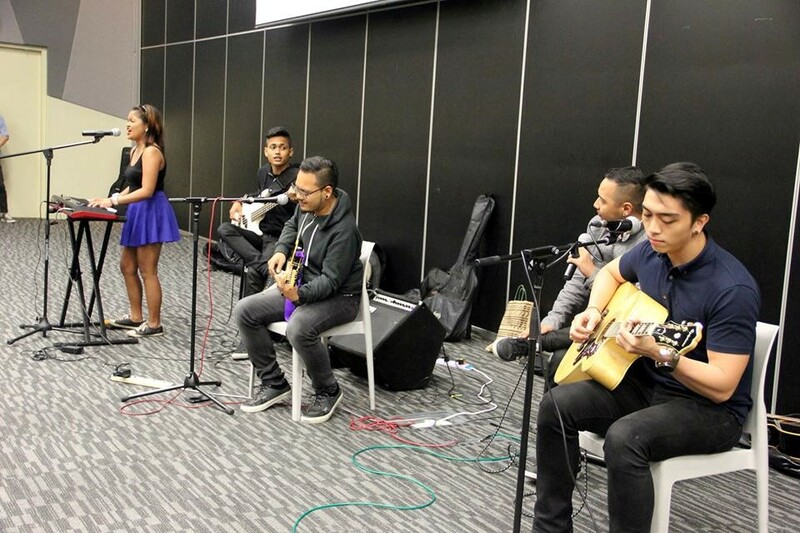 No Tyra is a rock pop group consisting of Aryton Soliano (Lead Vocals/Guitar), Kieran Jumawan (Guitar), Jude Bensing (Guitar/Vocals), Alvin John (Bass/Vocals), Chanelle Gabrielle (Keyboard/Vocals) and Jared Cheow (Drums). The band credits Oasis and The Beatles as inspiration and is expecting to release two singles very soon, promising feel-good music for their fans. Frontman Aryton commanded the stage like a pro with crowd participation skills as the band as a whole gave an insanely energetic performance, bouncing from song to song and clearly having a great time on stage. Solid performances from No Tyra were indeed deserving of the night’s highlight. After a fifteen-minute interval and a quick set change, crowd favourite Allester Shaun was up. Shaun lifted the crowd with his smooth soul– and rhythmic melodies of Daughters by John Mayer, She Was Mine by Aj Rafael and my personal favourite, Sunday Monday by Maroon 5. Shaun’s soulful sound of yore managed to fill the room with good chills transcending into the late night. Oswald Taona, preferably known as TeeMak, put a perfect full stop to close the night. The rapper effortlessly performed his own songs that included No Shame, Kingdom, Homies, Hear Me and Heaven and Hell. TeeMak’s poignant rapping itself sounded simple, but skilfully executed. TeeMak had a genuine love for the crowd and for what he was doing was starkly obvious. The messages hidden behind his beautiful, lyrical proses were sincere, and left me an ever bigger fan of TeeMak and a new fan of exploring aspiring musicians. 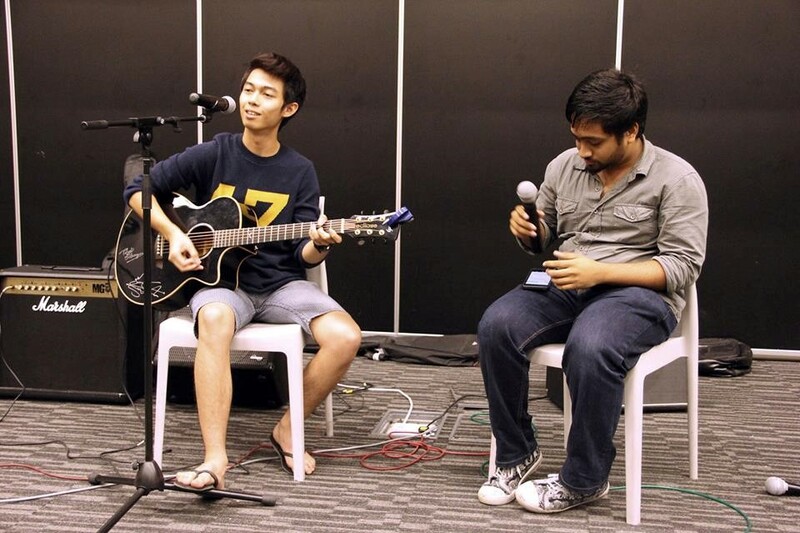 Tags: Allester Shaun, Music in Malaysia, No Tyra, open mic, Sid Murshid, Taylor's University Lakeside Campus, Taylor's University Music Club, TeeMak, TUMC. Bookmark the permalink.